Only 7 Sport Manual models left in stock! Lunar Silver Metallic exterior and Black interior, Sport trim. Lane Keeping Assist, Smart Device Integration, Alloy Wheels, Back-Up Camera, iPod/MP3 Input, Keyless Start, Onboard Communications System. CLICK NOW! 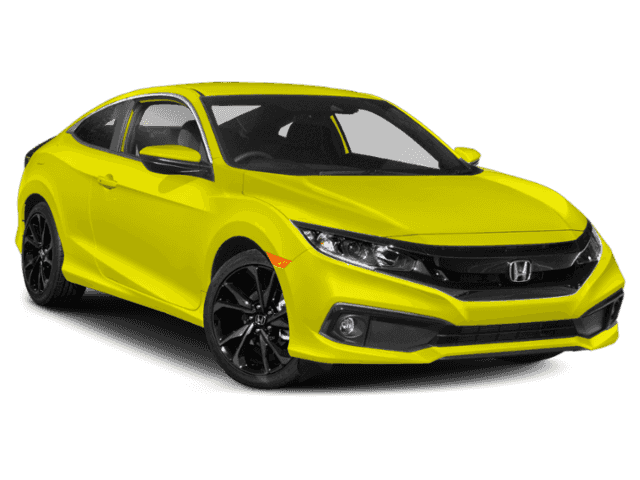 Back-Up Camera, iPod/MP3 Input, Onboard Communications System, Aluminum Wheels, Keyless Start, Smart Device Integration, Lane Keeping Assist Rear Spoiler, MP3 Player, Keyless Entry, Child Safety Locks, Steering Wheel Controls. 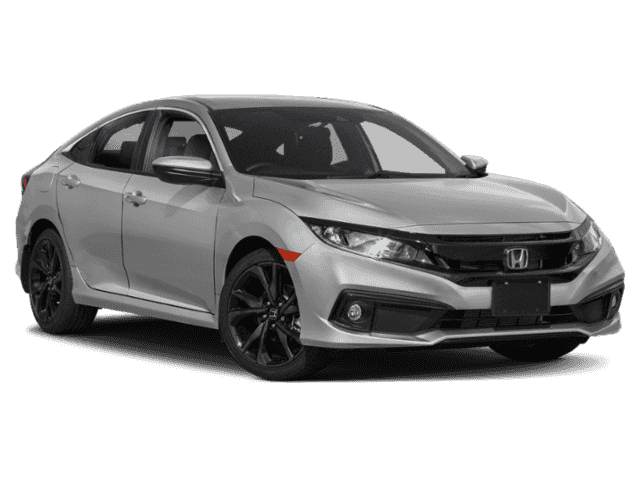 Electronic Stability Control, Brake Assist, 4-Wheel ABS, Tire Pressure Monitoring System, 4-Wheel Disc Brakes Honda Sport with Lunar Silver Metallic exterior and Black interior features a 4 Cylinder Engine with 158 HP at 6500 RPM*.